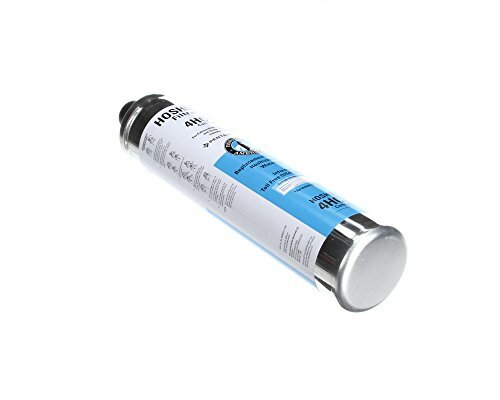 The Hoshizaki H9655-06 Filter Cartridge (Pack Of 6_ is a genuine OEM (original equipment manufacturer) replacement part. Hoshizaki is committed to developing original products that bring comfort and convenience to your life. Use genuine OEM parts for safety, reliability, and performance. Approved by original equipment manufacturer (OEM) and intended only for designed and specified use. If you have any questions about this product by Hoshizaki, contact us by completing and submitting the form below. If you are looking for a specif part number, please include it with your message.